LinkedIn Lite – We believe in making your job search experience a delightful one. LinkedIn Lite is indeed an easy way to stay in touch with your contacts and to build your network. 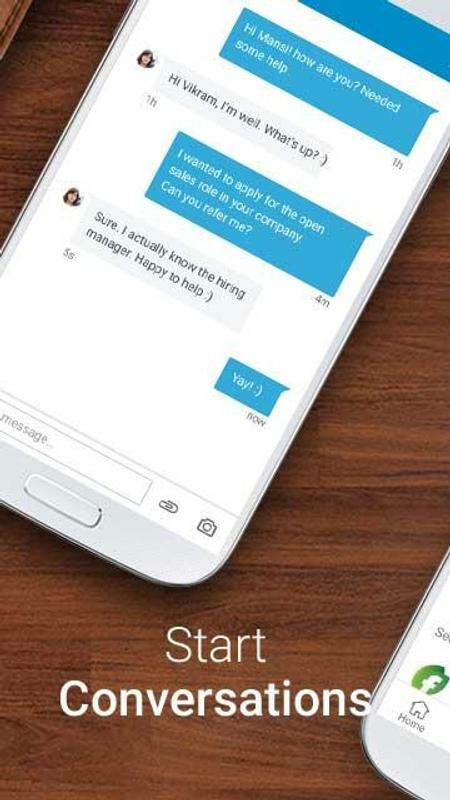 Get access to over thousands of jobs on the go, without worrying about your mobile battery, storage space, or network connection. 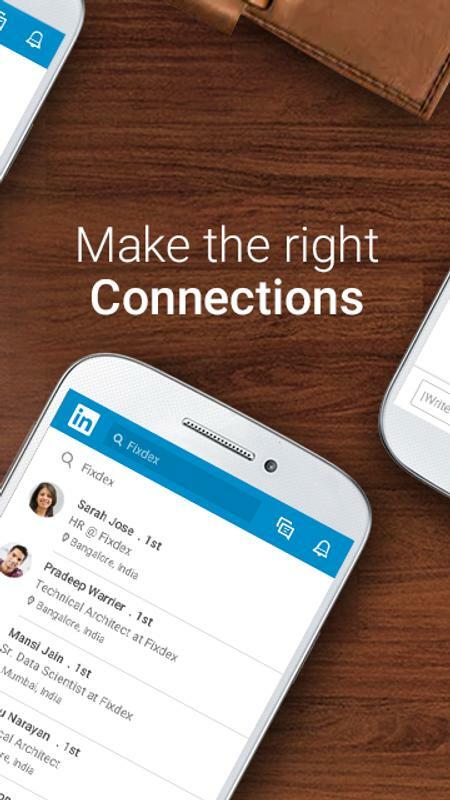 LinkedIn Lite works seamlessly even on 2G or 3G connections and takes up approx 1 MB space on your smartphone. 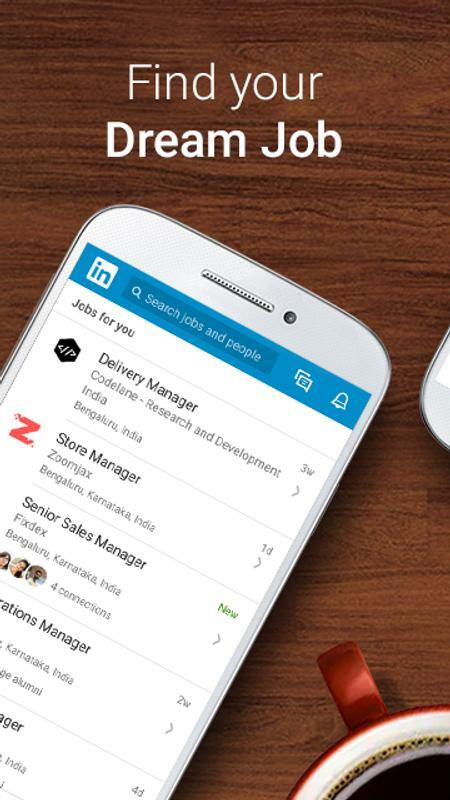 LinkedIn Lite is LinkedIn’s lighter and fast app offering. Install LinkedIn Lite now! Get faster job search, job alerts, and jobs update on the go. Stay informed, build connections and follow your favorite company news. LinkedIn Lite helps you stay connected while using low storage and it works on 2G or 3G networks. 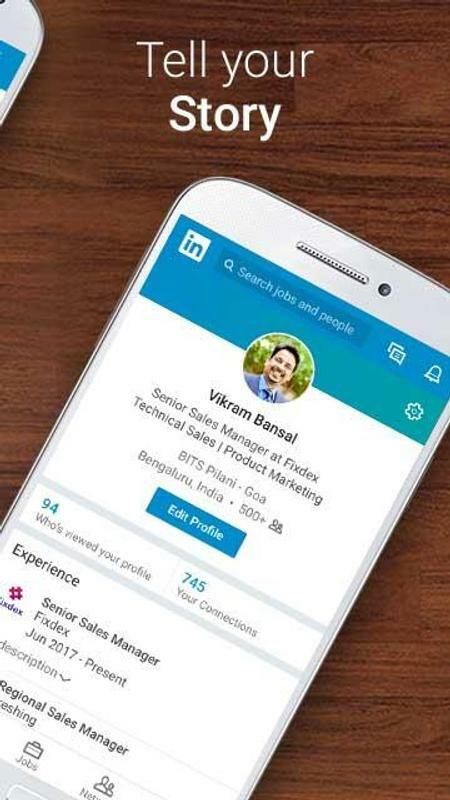 How to Use LinkedIn Lite App to Grow Your Career? LinkedIn Lite is a faster, lighter app from LinkedIn built to work efficiently on slow 2G, 3G internet connections. LinkedIn Lite consumes less battery. This Lite app is approx 1MB and occupies minimum space while ensuring the true LinkedIn experience. 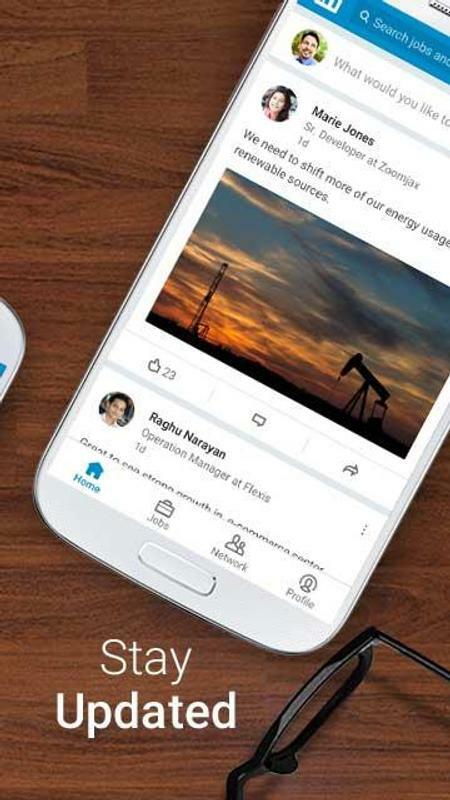 With the LinkedIn Lite app you can connect to job opportunities while building your professional network. 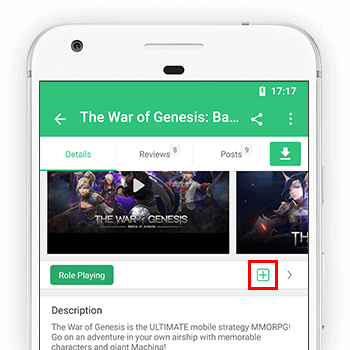 This Lite app makes your job search experience easy and helps you connect directly with recruiters. 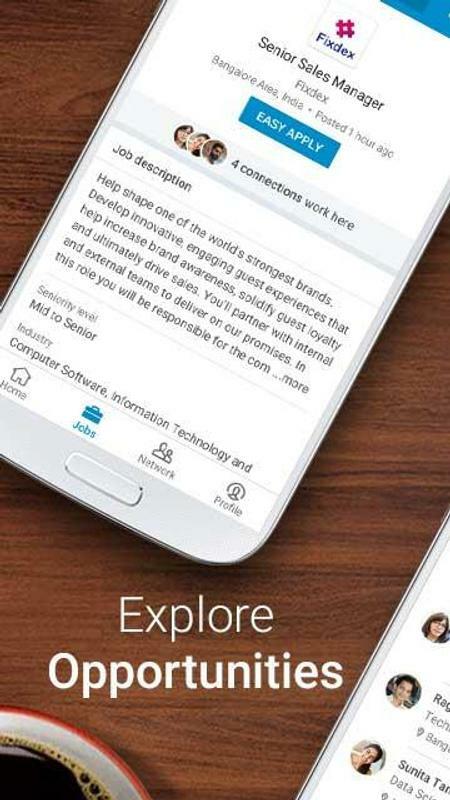 LinkedIn Lite app makes it easy for you to discover people who matter, follow companies, follow news, get job updates, apply for jobs, and stay in touch with topics that matter to you the most. Build your professional network. What are the Features on LinkedIn Lite App? • Job search across all types of jobs including government jobs, MNC jobs, fresher jobs, IT jobs, software jobs, finance and banking jobs, HR jobs, sales & marketing jobs, internships and jobs for freshers. Apply to your dream job now! Download the LinkedIn Lite app. Start your job search by creating or updating your LinkedIn profile, which captures your professional brand and journey. Your LinkedIn profile is like your virtual resume which you can edit and update anytime. Let prospective employers, recruiters and hiring managers know about your accomplishments. Get the LinkedIn Lite app now! Experience easy job search & access to thousands of jobs on the go! The #1 app for job search & to build connections. Thanks for using LinkedIn Lite! We regularly update our app to fix bugs and improve performance. Enjoy our latest update.